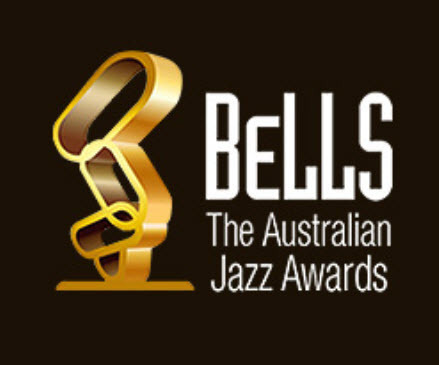 We are thrilled to announce the shortlist of nominees for 16th annual Australian Jazz Bell Awards. 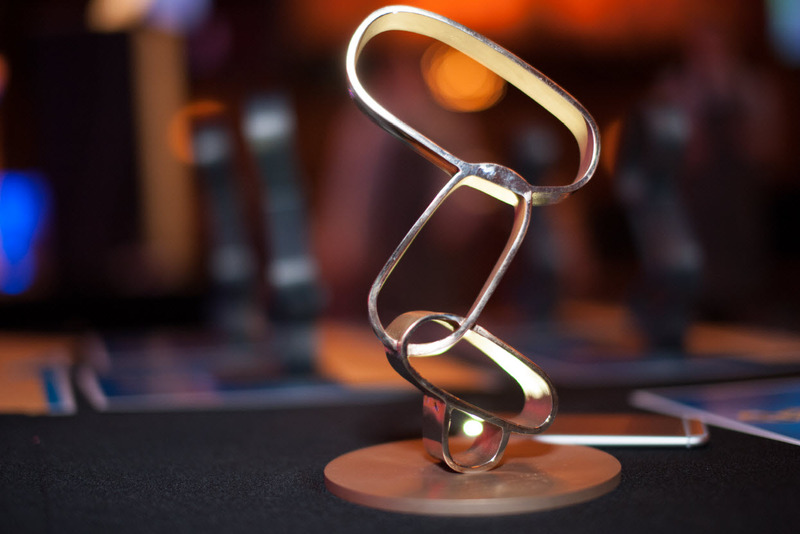 The prestigious awards will be decided by a judging panel of leading members of the Australian and international jazz community and winners of the 2018 Australian Jazz Bell Awards will be announce announced at the open gala event which will take place at Bird's Basement on 14th May 2018. Gala event tickets can be purchased via Bird’s Basement website.